Voice and data convergence, cloud and an explosion of new technologies are changing the face of IT. With increased network traffic it has become important to have a network design capable of coping with and scaling to data and user requirements. A digital age needs a digital infrastructure, yet your network was built on more traditional, closed secure and local working environment. it needs to be open, secure, highly available and fast. VOISIP experts can help you to optimize what you have or completely refresh your infrastructure ready for the technology of tomorrow. 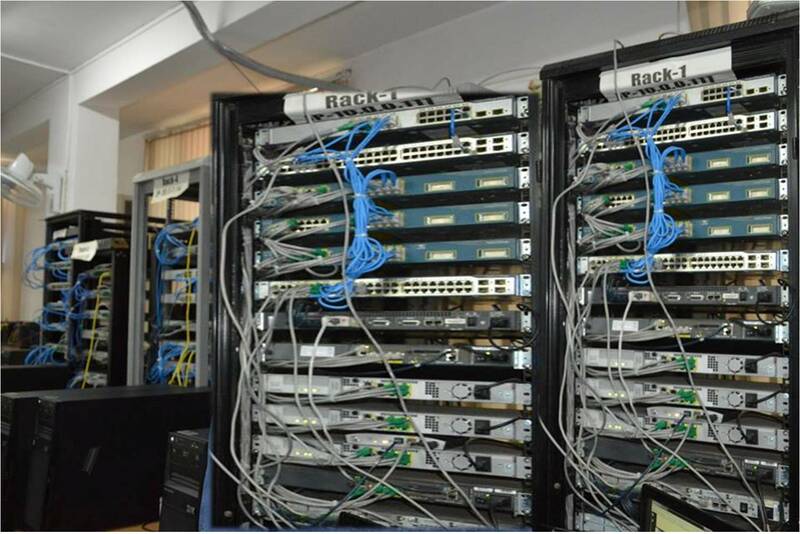 Working very closely with partners such as HP, Microsoft and Cisco, VoISIP has repeatedly deployed networks which allow free-flowing networks without bottlenecks, yet deliver a balance between speed and accessibility with reliability and the highest levels of security. We can ensure you the right cabling, switching, routers and network infrastructure to deliver what your organization needs. We have identified new technologies, designed for the new world of computing. Let us share our knowledge, skills and expertise to create an infrastructure that will support your right into the future. If you are an IT manager dealing with fast growing or changing network requirements, we have experienced and certified engineers that will offer you the best.